Did you automate few of your campaigns? Are you trying to understand your email marketing metrics? Are those numbers confusing you? 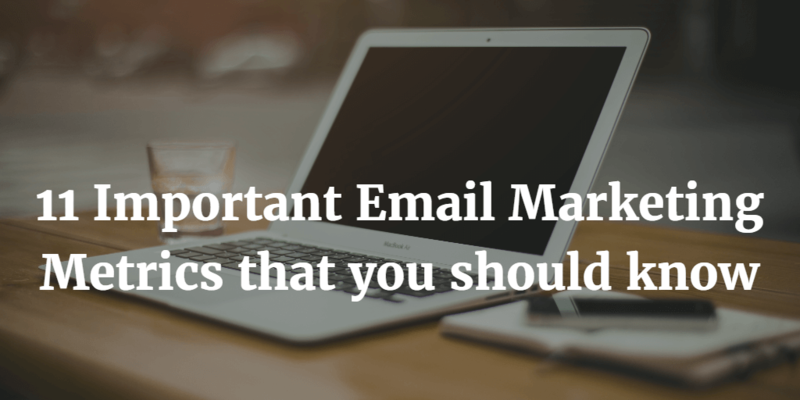 Don’t know which email marketing metrics are most important? We’ll start from scratch then. Email marketing automation has a lot to contribute to your business. While email marketing alone will not drive your business very far, clubbing your email marketing efforts with automation features can help. PS: Here’s all you need to know about email marketing vs. marketing automation. Emails are the most convenient and proven way to communicate with your users and leads. Thanks to the need of personalization, today you can add GIFs in your emails, add a little humour to your subject line, and do so much more. Emails are have come past being just a plain text. It is informative, targeted, personalized, and engaging. But are your emails really engaging your leads the way you want them to? Check these 11 email marketing metrics to be sure your emails are steered in the right direction. 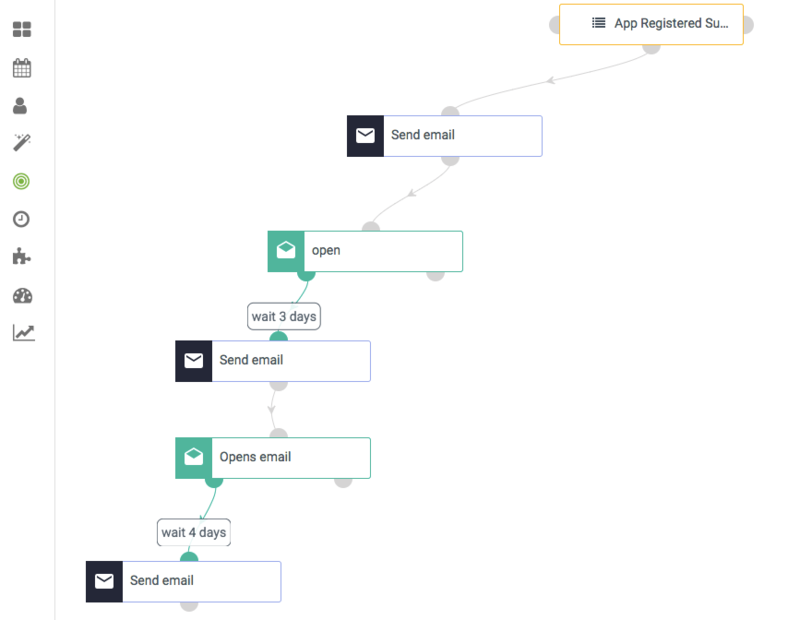 Can email marketing automation boost your online brand building? Ask for permission: When a new lead visits your website, give them all the options to subscribe for your emails without much hassle. Place your sign up or subscribe button within their visibility, schedule a smart quick form after they have spent some time on your web page, or use exit intent pop-up right when they are about to leave (As the last attempt). Promise to them that signing up doesn’t add them to your mailing list instantly. Give a small checkbox to opt manually for your emails. If your leads have come to your landing page for a downloadable asset, ask their email IDs and also let them know that by providing their information they are agreeing to receive emails from you. Okay, so we have established that you need permissions before you send emails. In most cases, people do opt-in (either for the resources you share or because they loved your brand concept or proposition, or maybe are genuinely interested in your brand). Either way, you have captured lead information. If you are using Aritic Pinpoint, your leads are automatically segmented based on their demographics, interests, and other factors that you set crucial for your business. You already know, Aritic PinPoint tracks lead behaviour, based on which your email lists are also dynamically updated. In short, your lists get segmented based on demographics, buyer’s stage, events, and lead behaviour. Now we come to the main part: creating an automation campaign. why? Because to measure email marketing metrics, you need to create one first! duh! It is easy with Aritic PinPoint. The starting point is, obviously, to log in (or sign up) with Aritic PinPoint. You might notice, when you sign up (or had signed up), you will receive a welcome email from us. Yeah, we did that with automation. And our metrics show how much you loved it. So, let’s create an automation campaign now that your leads will also love. On the left-hand menu, click on automation campaigns. You will be directed to the campaign builder page that looks like this. Click on Campaign Builder on the top right corner. Now go back to the previous page, and schedule your campaign. Decide if you want to publish or not. Last you click on save and apply to make your campaign live. Here decisions refer to your decision of sending a specific email only when a particular “action” is triggered. Conditions are the lead behaviour based actions that will trigger a specific email sending. Aritic PinPoint has a pretty intuitive dashboard. When you log in, you can immediately get an overview of the total contacts, the churn rate, and bounces. If you scroll down, you get reports that are region-wise, country-wise or whichever type of data you require. While Aritic PinPoint dashboard does give you an overview of your campaigns, here are 11 marketing metrics you must analyze carefully. Once you have decided to take up email marketing channel for your business, there are key numbers that you should be watching. Given below are the list of 11 email marketing metrics that every business owner must follow. One of the top email marketing metrics that you should measure is your open rate. It simply tells you the number of times your email has been opened. There are few things you can learn from your email open rate. Which are the headlines that will compel your subscribers to open your email? Which are the days on which your emails are opened the most? 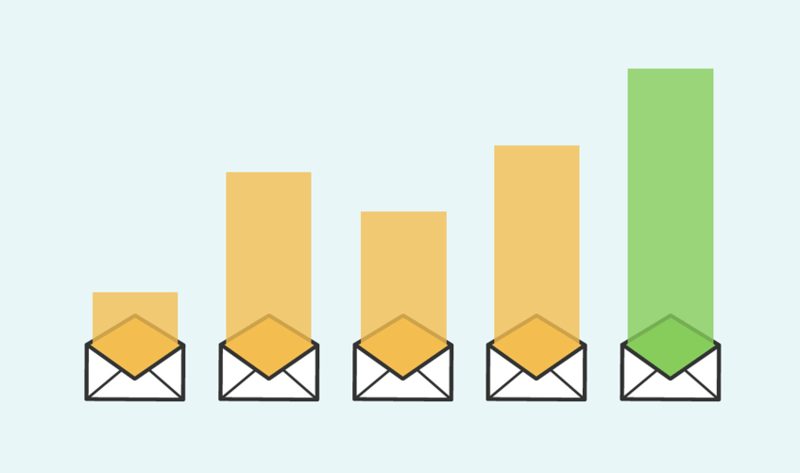 What percentage of your email list on an average is responsive to your messaging? Another email marketing metrics that will be even more important than your open rate is the click rate of your emails. This number will tell you that your customer has not only opened the email but has also clicked the link that was provided in that email to visit your website to see the new products. Businesses build their email list to increase the flow of revenue to their business. If your readers are not going to your website from your email, then you better sit down with the homework which will boost your email marketing conversion rates. Hard bounces are the serious problem, and if you ignore them, you might fall in trouble. It takes place when you’ve sent an email to such an address that does not exist anymore. Therefore, you should remove people from your list after every bounce. Some email service providers do these themselves, but you should do this by yourself rather than sitting back and relax. The penalty for not removing bounces is mostly a reduction in delivery rate by 10 to 20%, which not very healthy for your company. Most of the marketers are not aware of this rate. 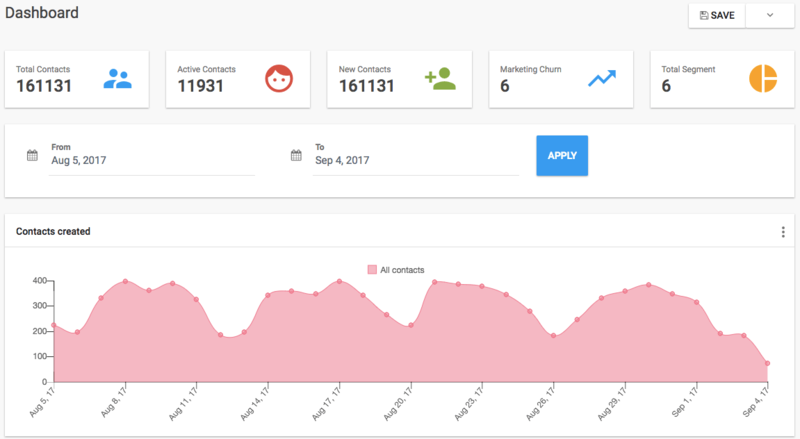 Churn rate is the rate which measures the growth of your email list after the unsubscriptions, complaints, and hard bounces are taken into account. Therefore, this is an important measurement. 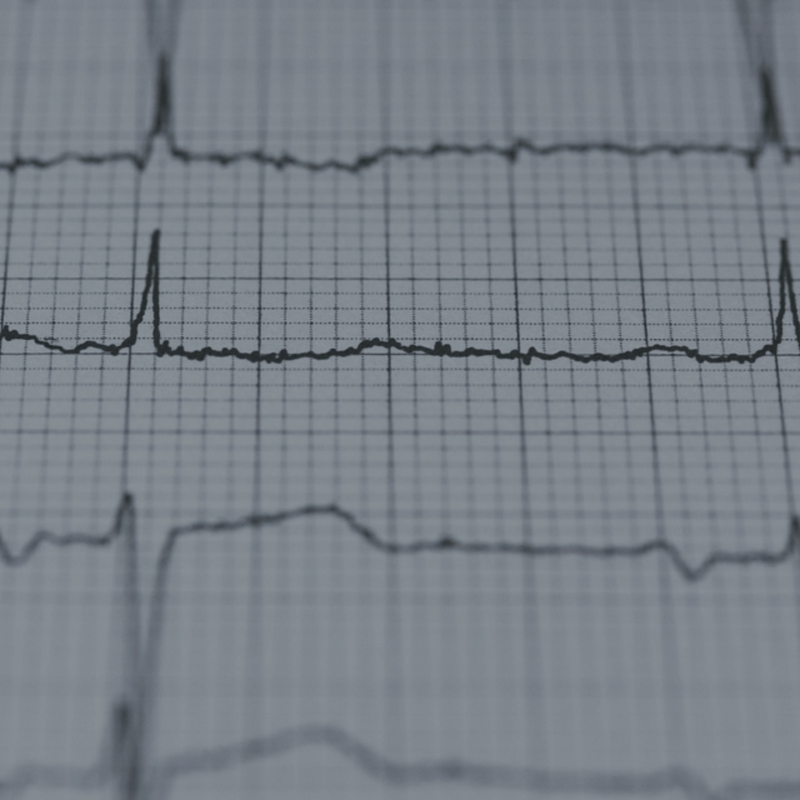 An average churn rate is about 25% every year, which not considered being a very good analysis. This means that most marketers will have to add 25% to their list every year to maintain the size of the list. Generally, it has been observed this to be one of the very less discussed email marketing metrics but actually this is a very important one. It is vital to know how much income your marketing is generating for a profitable business. This is quite similar to one of the previously mentioned email marketing metrics which is the deliverability rate. Basically, it measures whether your email has landed in the subscriber’s inbox or was sent to his/her bulk email. Inbox placement definitely matters and one of the best ways to improve it is to get your email open or click-through rates up. 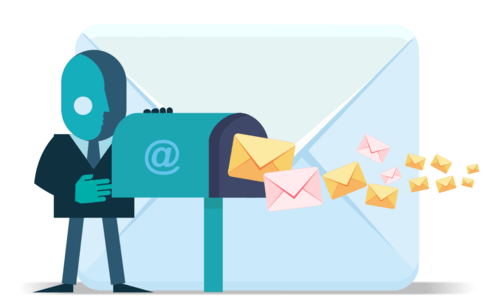 Another way you can improve your inbox placement is by deleting the email addresses of anyone who hasn’t opened your email in last 6 or 12 months. Email reply rate might not be at the top of the metrics list, but in the recent times, it is gradually gaining importance. If you want to know how much your emails have proved to be engaging for the subscribers, email reply rate will help with that. 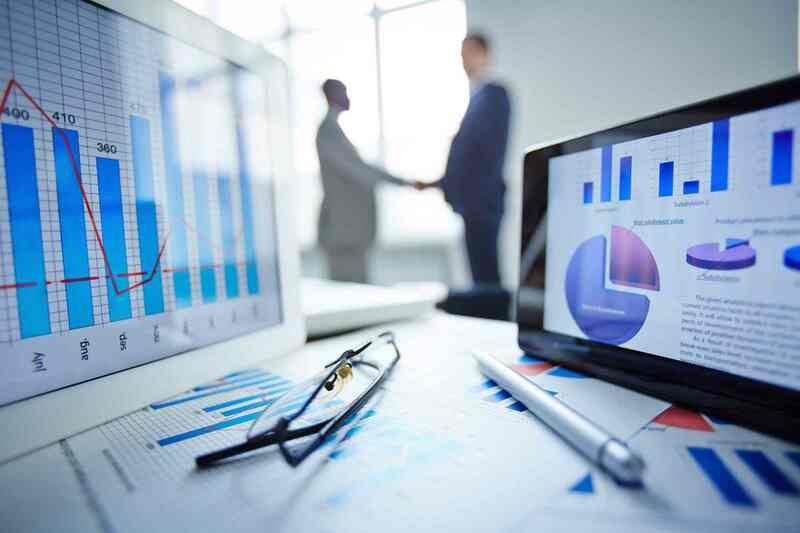 It allows a two-way interaction between the customer and the organization. Also, you might know what your customers expect or want from your company through their reply to your email. 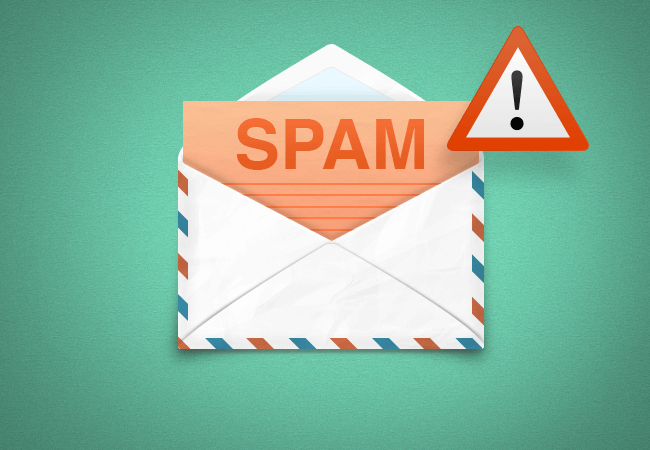 Follow the blog post to increase your email reply rate. Do you check any other email marketing metrics? These are few metrics that I find are valuable. Is there anything else that you check? Do you find these 11 metrics worth spending your time? Tell me more what you think. Great info, optimizing the email marketing frequency is essential to ensure the target audience. Thanks a lot for this master guide. By utilizing mobile-friendly email messages, the click-through rates can be easily improved. Thanks a lot for updating the blog, undoubtedly marketing is the best solution to build a brand name. Rajal, It was a fantastic post as it helped me to understand both the basic and some advanced tactics too. Nice blog! It ‘s interesting to read about the email marketing metrics which you should know to enhance the ROI for your business. Hey Pritha! Thanks for updating the strategies to optimize the email marketing frequency. As a newbie, it was such an excellent guide for me. Thanks, Rajal for guiding us about email marketing tactics, as automation tactics along with email marketing can help different business increase sales. Hey Rajal, I read your article and it was enlighting. I feel grateful to have come across this. I appreciate how you have shared your ten years of experience. Many thanks. This post has been extremely helpful. I have been trying to look for the perfect post that describes all the email marketing metrics properly – and I finally found one. I never knew about hard bounces and soft bounces – these are metrics that are actually extremely important and need to be measured alongside other metrics. Thanks for this beneficial blog post – looking forward to more! Thanks for sharing such valuable information. This article is an email-marketing refresher that helps us to understand both the basics and some advanced tactics too! The click-through rates can be improved to some extent by making email messages mobile friendly i.e. responsive and another way is by making the buttons and links look larger, so that many of them can click on the email via their phone. A sensational post! You have provided a useful and practical list of metrics. Metrics are just merely the measurements and they give us a way to find out if our emails are getting better or worse and what we can do to get better. It is very essential to build a brand name and marketing is the best solution for it! I undeniably agree with all the marketing metrics you have shared. When it comes to the email marketing metrics, Aritic PinPoint is providing the complete information you must know, I’d prefer the opening and click over emails metric info. It can be crucial in determining the growth. Thank you for sharing such type of valuable information in this blog. It’s important for digital business owners to monitor and understand how your email campaigns are directly affecting web traffic. So web traffic from emails is also very important metrics in email marketing. Lots of information in this article. It is too much theory in the face and not enough examples as well as comparisons. There is also not a ranking of the metrics. These are way too many metrics and one can’t waste all the time in doing analysis. Almost all of them look perfect and worthy, in this case one is unable to take a pick of five most important. And what to do if one doesn’t have access to a certain metrics and information. First of all, I must thank you for writing this excellent blog post. It is really important for those who are new to email marketing to know the ins and outs of email marketing. Unless they don’t have enough knowledge on the subject, they are bound to fail. You have mentioned every significant email marketing metrics that should be known to the marketers. Just went through your blog and I must say it is a great write up. First of all, the examples that you have incorporated in your blog are excellent to read. Secondly, I so damn agree with every email marketing metrics that you have put down, Churn rate is quite new to me, however, after reading it, I understood it’s importance. Also, I like the way you have blended Aritic PinPoint with the blog. Thank you for sharing it. Quite helpful! Thanks for sharing this blog. I would love to follow these for my brand,this information is very resourceful. Some of these practices are very common in email marketing. Email marketing is growing each day and the new tricks and technologies are increasing its awareness in users. Excellent blog post! Such a valuable information. Am sure if marketers follow these metrics than they can easily perform better than their expectations. I liked the way you clarified every point regarding email marketing. The open rate is an imperative to factor in email marketing, be make to get good open rate the measures should be taken properly, and also you make sure that the practices you are using are implemented correctly or not.